Get back to nature without spending a fortune with this new white cedar cabin on 8 acres in the woods of Dover-Foxcroft, Maine. 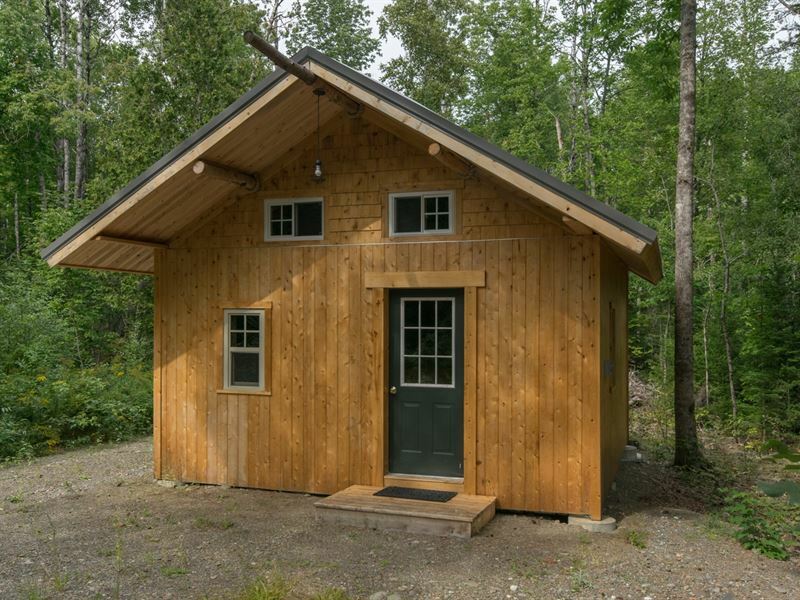 The one of a kind custom built tiny cabin is constructed of locally sourced and sawed Maine white cedar. Walk in the door and the first thing you notice is that pleasant wood smell. The one room cabin is completely finished in cedar wood and insulated with a stone based product making the cabin is naturally water and pest resistant. The metal roof is also maintenance free. A partial loft area can be used for sleeping or storage space. 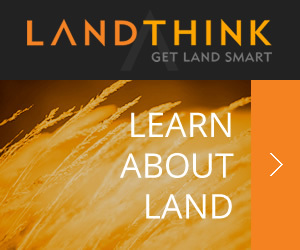 What sets this property above all others in this price range is the land. 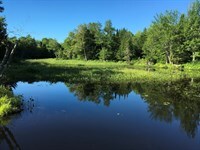 Mature mixed forest of big beautiful hardwoods and softwoods transition into a stunningly peaceful wetland. The owner has meticulously constructed a walking path from the cabin through the forest and wetland including hundreds of feet of cedar board walks. 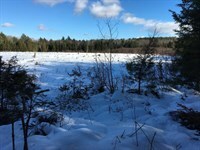 This trail allows access and viewing of Maine wildlife in a great place to relax and quietly enjoy nature. 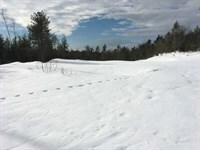 Recreation in the region includes Atv/Snowmobile trail systems maintained by local clubs. 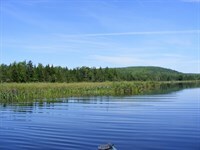 Hunting and fishing in the many private and public forests and water ways. 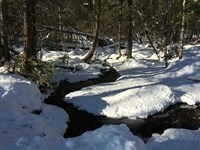 Hiking the nearby appalachian trail. Paddling and boating the many lakes and rivers. 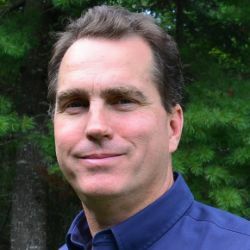 Dover-Foxcroft is the county seat of Piscataquis County. 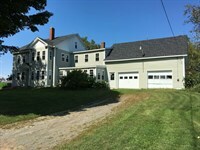 A friendly town located about 40 minutes drive west of Bangor, Maine. 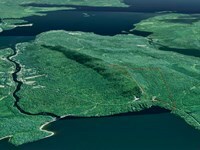 The area is known for its proximity to the big woods of Maine. Sebec, Lake is here as well and the Piscataquis River. Shopping, restaurants and hospital are some of the amenities in the town. 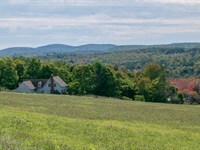 When calling agent, please say, "I found your listing Off-Grid Camp, Dover-Foxcroft on FARMFLIP."